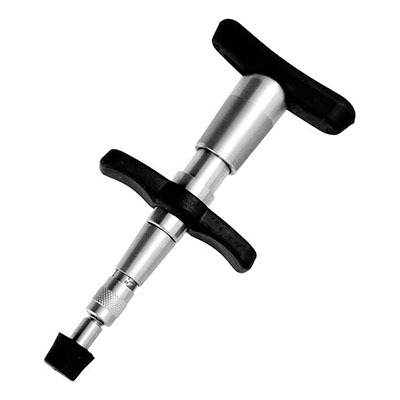 "The Original" CAT Chiropractic Adjusting Tool is the most affordable thrust adjustment device available. 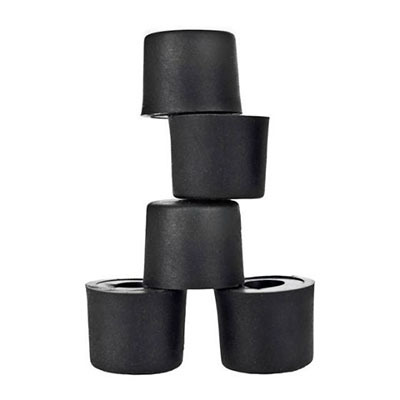 It is designed for greater reliability and increased durability. The CAT's precision components provide smooth, easy operation. The CAT is compatible with the established protocols you are currently using. This device can be adjusted from 20 to 45 AFR (Average Force Range in pounds-force). 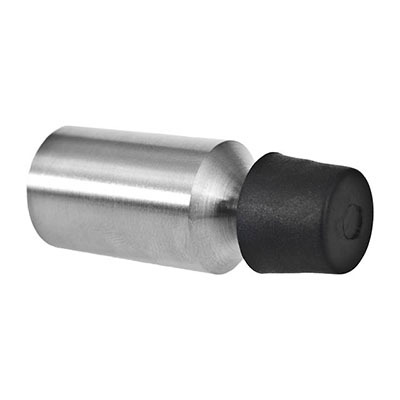 Dimensions: 6" x 0.92" x 2.9"
The CAT Pro Select is a premium thrust adjustment device, made from stainless steel. The CAT Pro Select comes standard with our new, more comfortable Palm and Finger Pads and Cervical Tip. 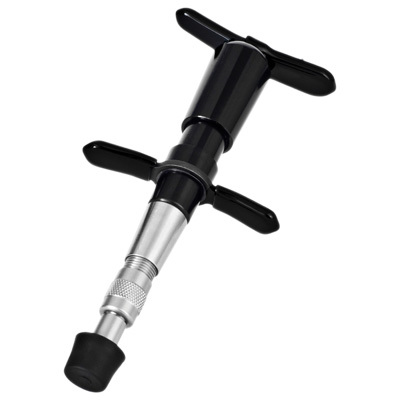 With 15 referenced force settings on the shaft, this device can be adjusted from 20 to 45 AFR (Average Force Range measured in pounds-force). Dimensions: 6" x 1" x 2.9"
Package of 5 Disposable Soft Tips (CT002) for "The Original" CAT, CAT EX, CAT ProSelect, and Cervical tip.